Yo, the snacks here are to die for. This place is perfect for chillin’ with your best friends when you’re not hungry enough to eat a full meal. Just order a bunch of bites for the table and you can all share in this communal indulgence. 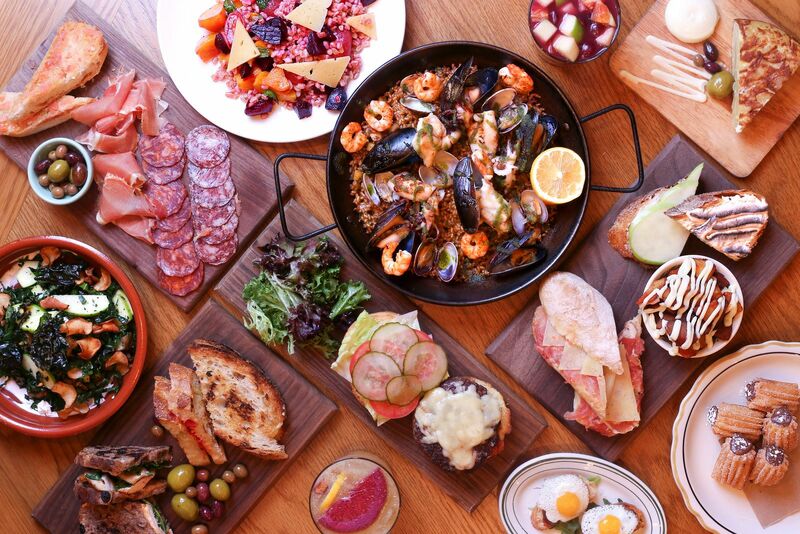 Serving delicious food in a totally modern and welcoming setting is part of the Boqueria way, so you can hit this place up all day.